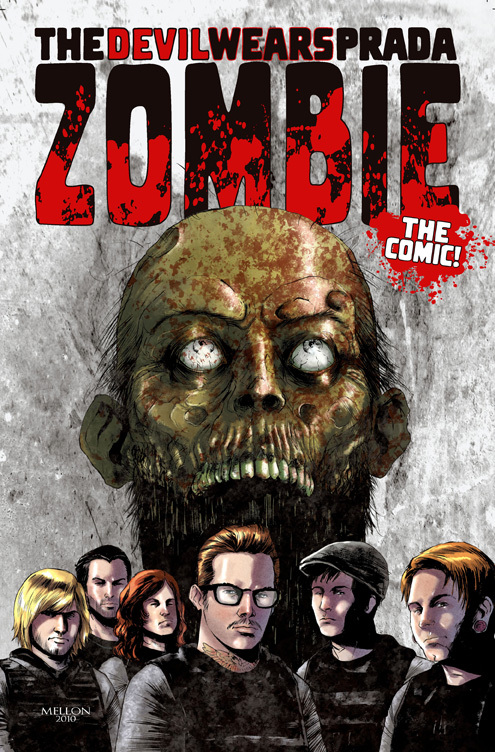 Check out the trailer for The Devil Wears Prada, Zombie EP, as well as the official comic that comes with the promo packages. The pre-orders can be viewed at TDWP’s official site. The Devil Wears Prada – Zombie EP Promo from James Baney on Vimeo.